COLUMN DESIGN: Authentic Replication wood. Fluted, round, tapered shafts with Roman Doric capitals and Roman Doric base moldings / plinths. COLUMN MATERIAL: Finger-Jointed Paint-Grade Wood. 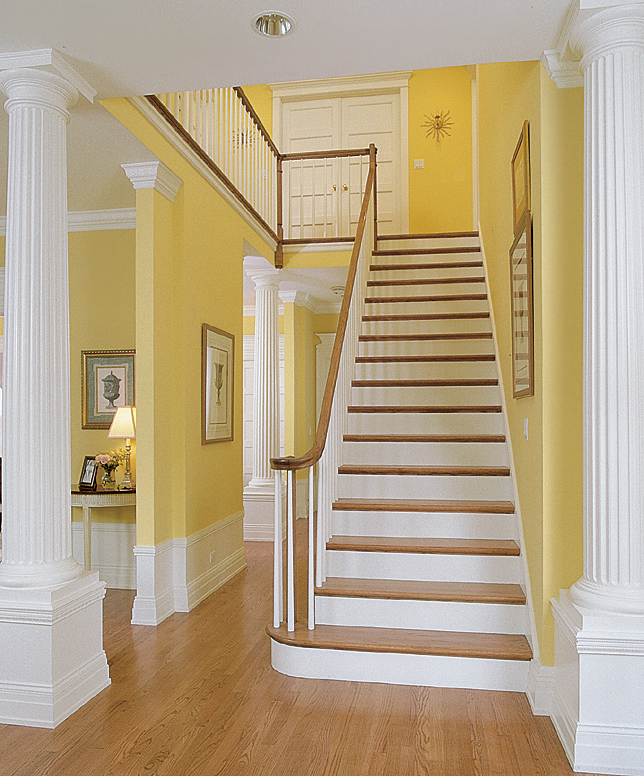 PROJECT COMMENTS: Chadsworth Columns provided (5) architectural Roman Doric fluted columns for a residential showhouse that was featured in the 1997 edition of Country Living Magazine. The columns are positioned atop pedestals that help divide the room – a great alternative to walls. 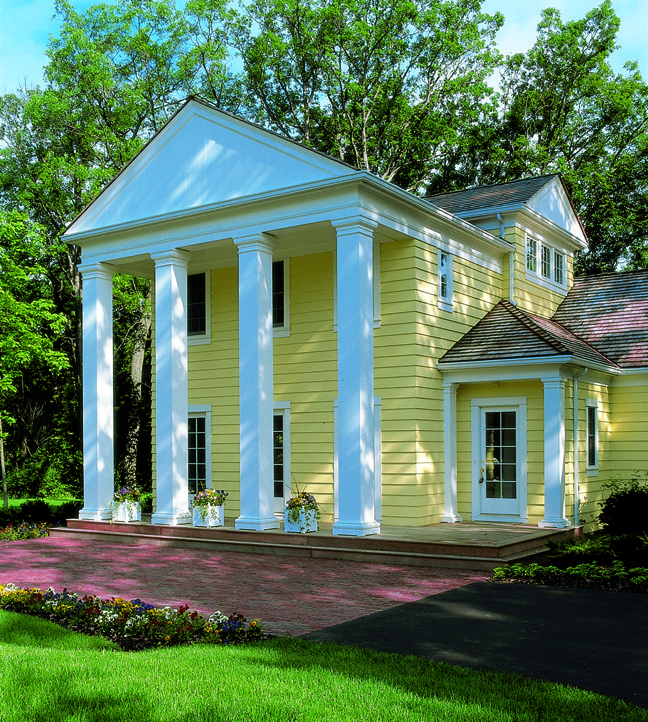 This entry was posted in Designer Showhouses, Magazine Features and tagged architectural columns, chadsworth columns, columns on top of pedestals, country living magazine, designer showhouses, fluted wood columns, lake bluff illinois, paint-grade wood columns, Roman Doric Columns by Chadsworth Columns. Bookmark the permalink.